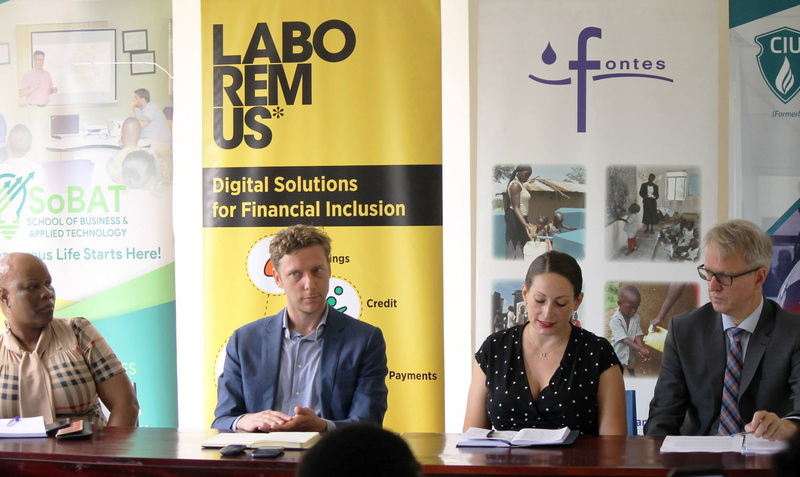 Exciting times ahead as Clarke International University, tech company Laboremus Uganda Ltd, and NGO Fontes Foundation partner to bring Uganda a program to develop software development skills tailored to make youth job-ready. The “skills gap” between what schools and universities teach and what employers need is a known problem for employers in the ICT-sector. 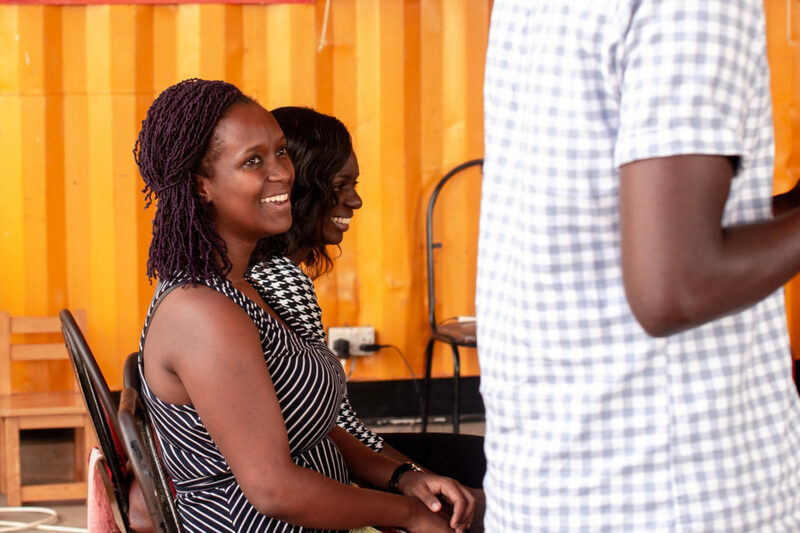 The partners will offer a comprehensive nine-month program that will give university graduates the skillsets required to lift Uganda towards becoming a global player in the technology ecosystem. The Norwegian Agency for Development Cooperation (NORAD), a directorate under the Norwegian Ministry of Foreign Affairs, has committed NOK 16.4 million to the project over a four-year period. The overall budget for the academy is approximately NOK 30 million. The program will seek to recruit students who have demonstrable passion and basic software development knowledge. Whereas the focus will be on fresh graduates from IT related discipline, students from other disciplines will have an equal opportunity of being admitted. The program believes in creating a co-creation environment where technology is an enabler rather than an end in itself. It is envisaged that over 500 persons will directly participate in the program with another 2,000 benefiting from the outreach programs. 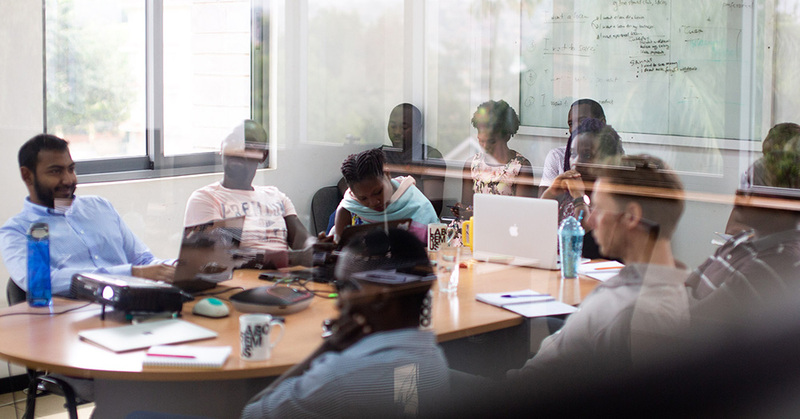 The 1st cohort will commence in March 2019. Students will be admitted into the Accelerated Learning Course (ALC), a focused three-month program that includes training in leadership, critical thinking, IT project management, as well as introductions to different technologies. The most accomplished go on to a six-month immersive boot camp, where a key component is practical learning through projects with industry partners. The academy will be followed by the Last Mile Training (LMT), a program that gives the most capable-graduates the opportunity to work at an elite ICT company for 6-12 months. The graduates will work on live client projects with close guidance from senior software developers. Bram van den Bosch, Managing Director, Laboremus Uganda Ltd.
We are thrilled to collaborate with key players in the industry–Laboremus Uganda and Fontes Foundation in delivering a focused IT accelerated learning course that addresses the mind and tool set and will suitably equip trainees to become software craftsmen/women able to contribute to the ICT sector industry growth. The Academy, that is to be hosted at CIU’s School of Business and Applied Technology, represents the aspiration of the program to lift the nation towards becoming a global player in the technology ecosystem. We are pleased to receive the NORAD support to allow us to undertake this worthy project for the next four years. Sign up to get more information about the academy here. “Be honest. Be respectful. Be confident.” Denis Ssebugwawo, the leader of the youth centre, looks at the gathered students while he goes through the checklist for their interview prep. 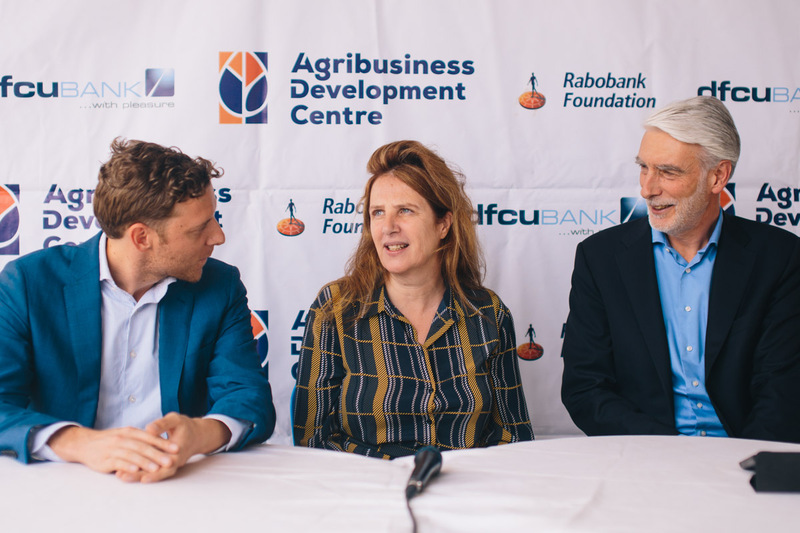 ADC, Rabobank Foundation and Laboremus Uganda are happy to announce a partnership to help Uganda’s dairy farmers and cooperatives grow. I have a complex linq query with lots of joins, group by, some data aggregations, data formatting and or data projection that takes long to execute in code. How do i convert this query into a sql view and execute it on the database side using Entity framework Code first?